My name is Tatiana, but my friends and family call me Tutta. I love writing articles that bring a little creativity to everyday life. If you want to stand out from the crowd, owning your own pet parrot is one way to do it. These highly unique creatures can entertain you and your family all day long. They're exceedingly easy to care for and will provide you with a lasting relationship. Let's be honest, how many people do you know that own a pet parrot? Our guess is probably not many. Why not be the unique one out of the bunch? Having a parrot not only puts you on the board as standing out from the usual dog and cat owners, but it makes you unique. 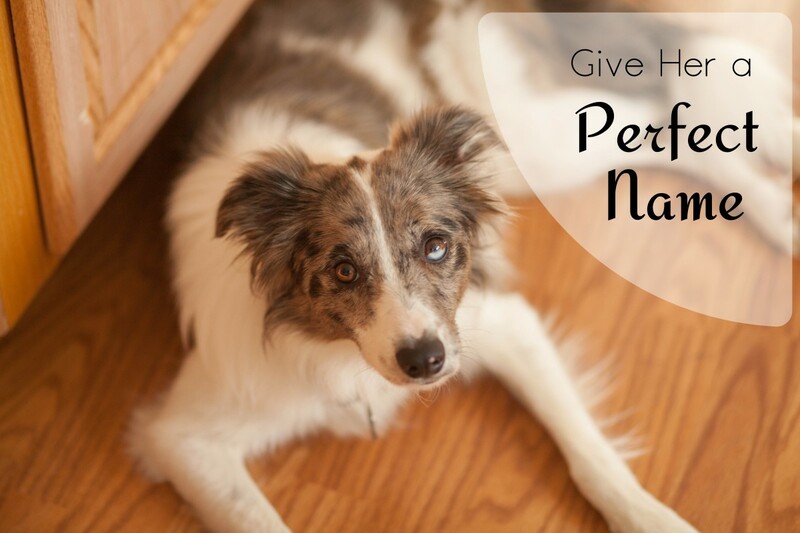 You can get some of the same benefits regular pet owners get from their furry friends, but also receive many more from the type of pet you choose to have. 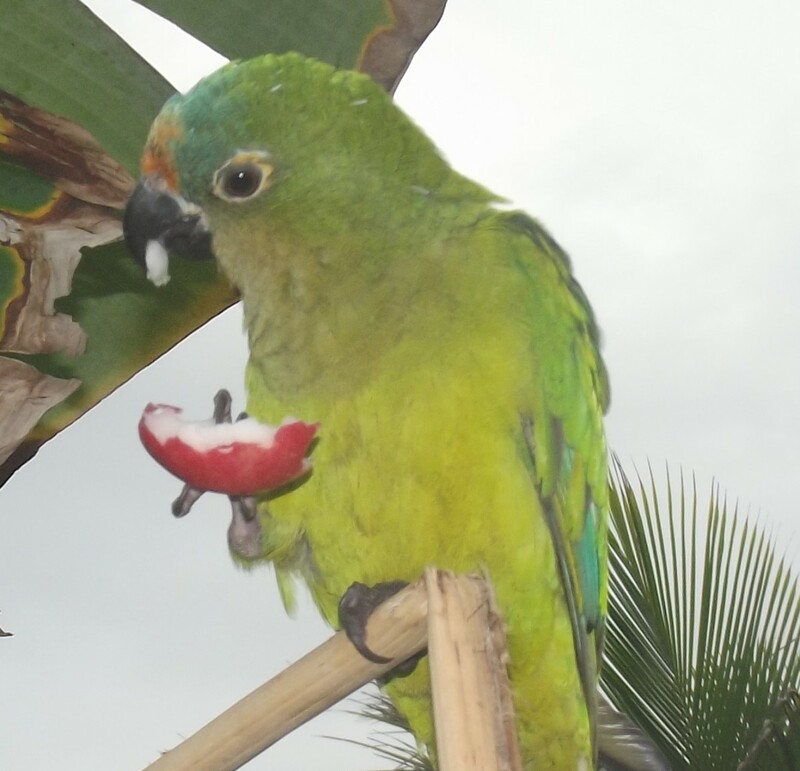 In fact, parrots provide many benefits of their own when it comes to having them as your pet. The first one we're going to discuss is their benefit on your mental well-being. Studies have shown that companionship from pet birds can somewhat mimic the companionship you would get from other human beings. Those who are currently suffering from depression can help to reduce their symptoms by having one of these feathery companions around the house. Just their presence can bring purpose to your life. When it comes to your social well-being, a parrot can do a lot for you. These fast talkers encourage social interaction on a regular basis. 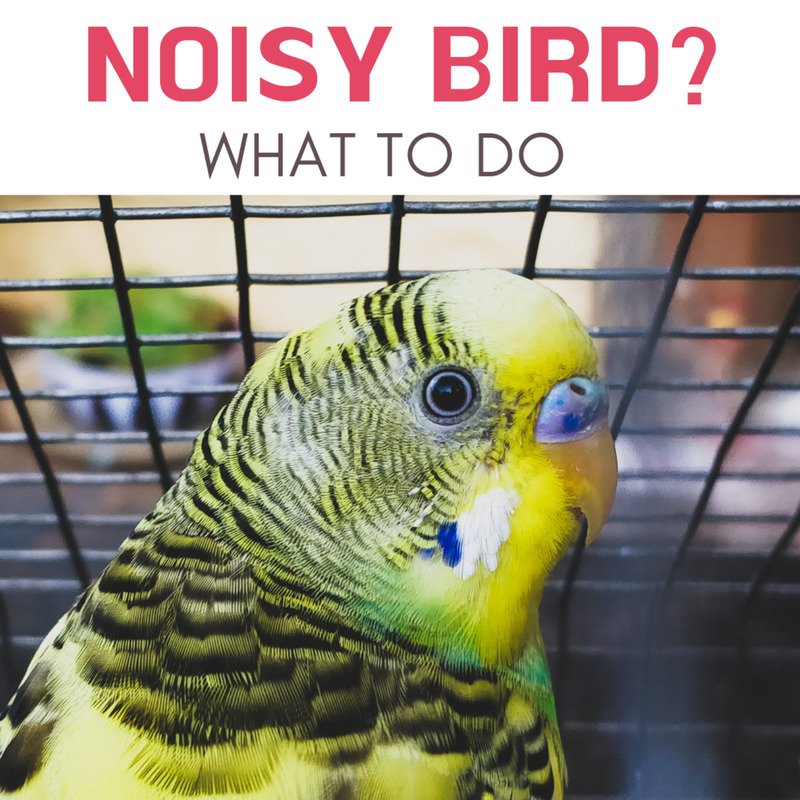 Whether it's saying "hello" in the morning or greeting you when you come home from a long day at the office, your parrot can keep you feeling happy and your social life active. Teaching your pet parrot to not only have a conversation with you but to sing as well can help to reduce your stress. Numerous studies have shown that just fifteen minutes a day spent playing with your pet parrot can drastically reduce stress and increase your mood. 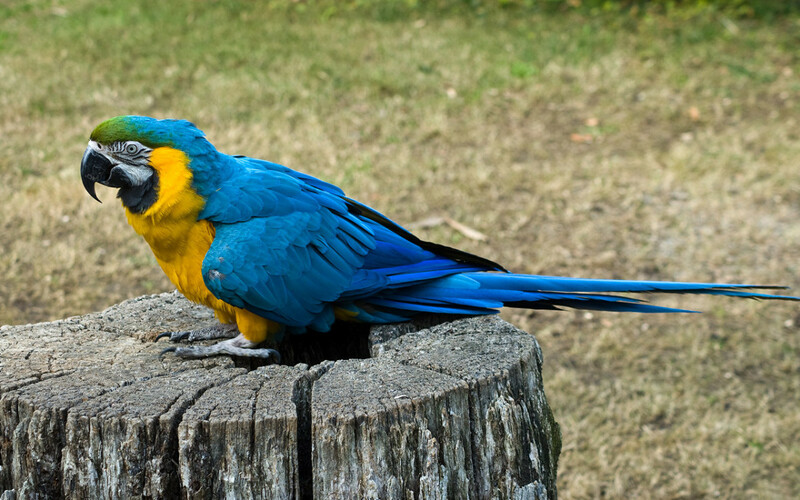 Parrots live in a cage that can be situated in the corner of the living room. They don't require as much space as dogs do. They are very clean animals and their waste does not smell as compared to a cat's litter box, etc. 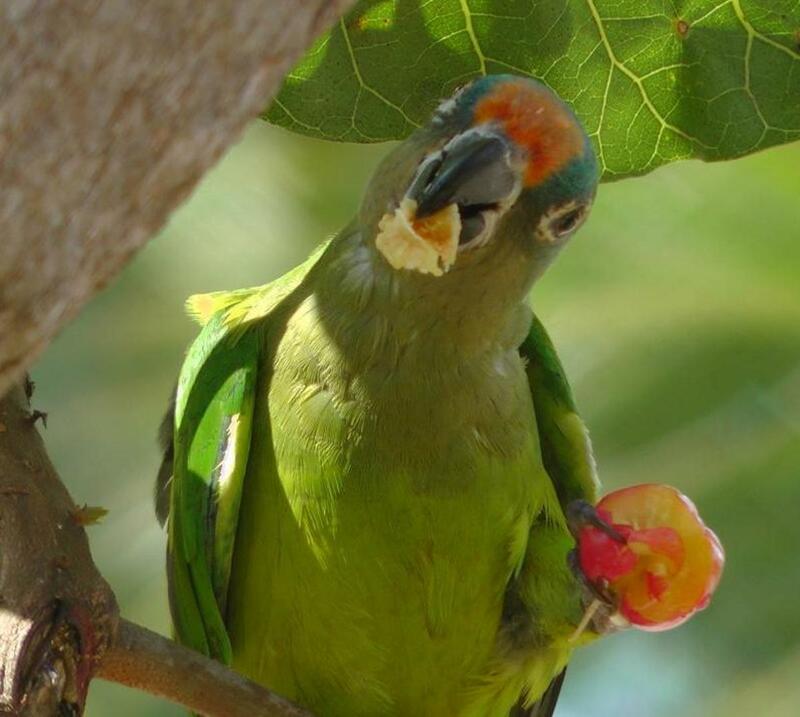 Parrots all develop their own personality. 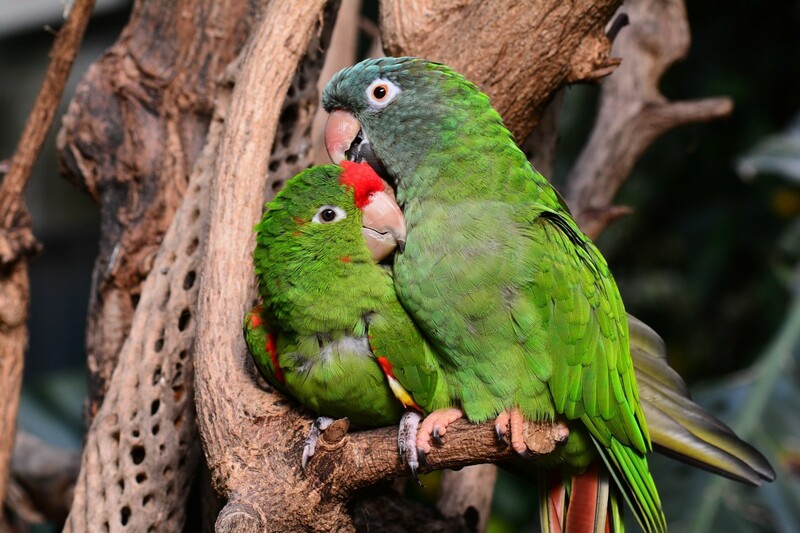 Did you know some of the parrot breeds to live up to 70 years? Now, that's a friend for life! When you own such a unique pet, it deserves to have a very unique name. The traditional Spot, Bob, and Sue just aren't going to cut it here. 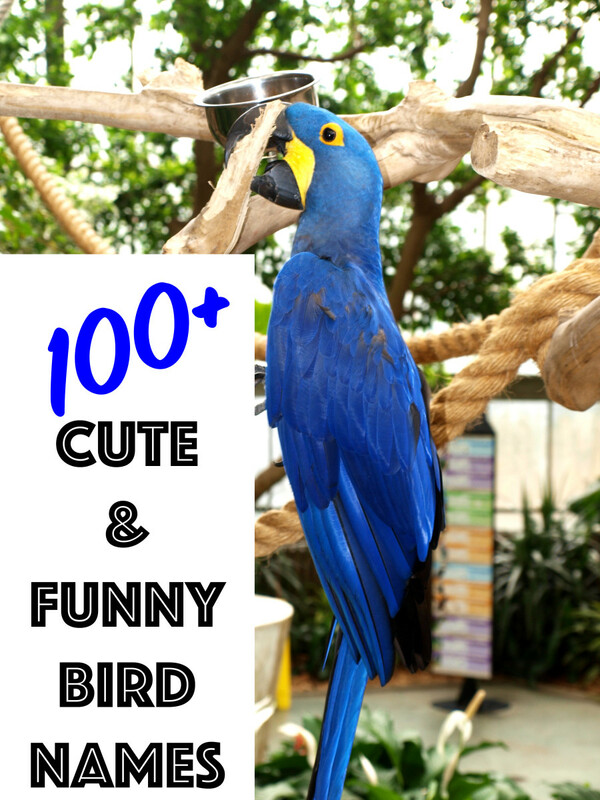 Your parrot needs a name that stands out from the rest and makes them feel special. Remember that your parrot will be using their name when talking to you, so pick something that's fun for the both of you. Here are some great suggestions to get you started on the right track of picking the best name for your brightly feathered friend. 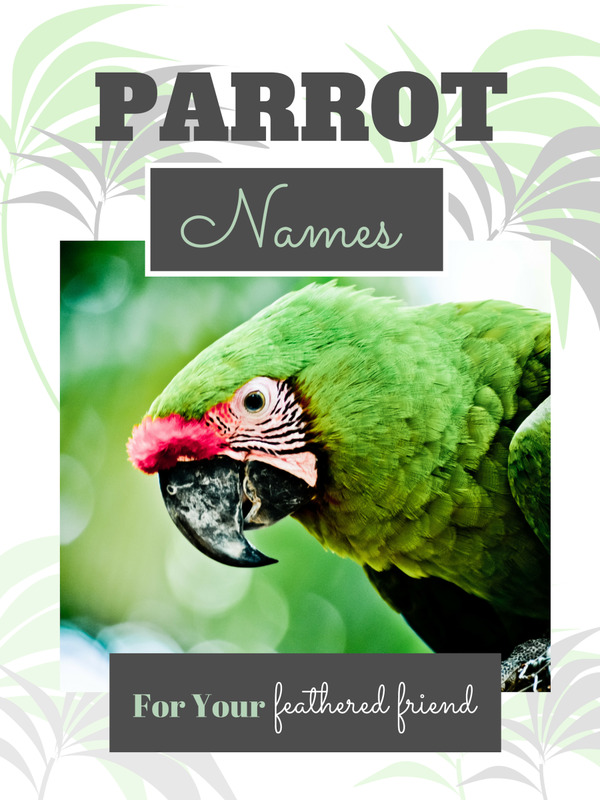 "Jake and the Neverland Pirates"
Now that you have the creative juices flowing, it's time to start narrowing down the search for your parrot's name. You want to take into account the look of your parrot. If they have vibrant colors, that can affect which name you feel fits them. In addition, you want to consider the long-term use of the name. Realize that the average lifespan of a pet parrot is 20 to 30 years, so you want to pick a name that you're going to enjoy for a long time. These are just a couple of considerations you should make when you start narrowing down your list of potential options. Next, it's time to involve your favorite pet in the naming process. Trying out all the names that you came up with. Your parrot will likely respond to most of them. See which one they seem to like the best. Picking a name that they can clearly pronoun can be extremely helpful for the long term. Remember that you don't have to be hasty with your naming decision. In fact, you can kick around a few different names for a week or so to see which one works best for both you and your feathered friend. You may even come to find out that your parrot will come up with their own name as you get to know them better. Just be sure to take your time and settle on a name that works for the both of you. 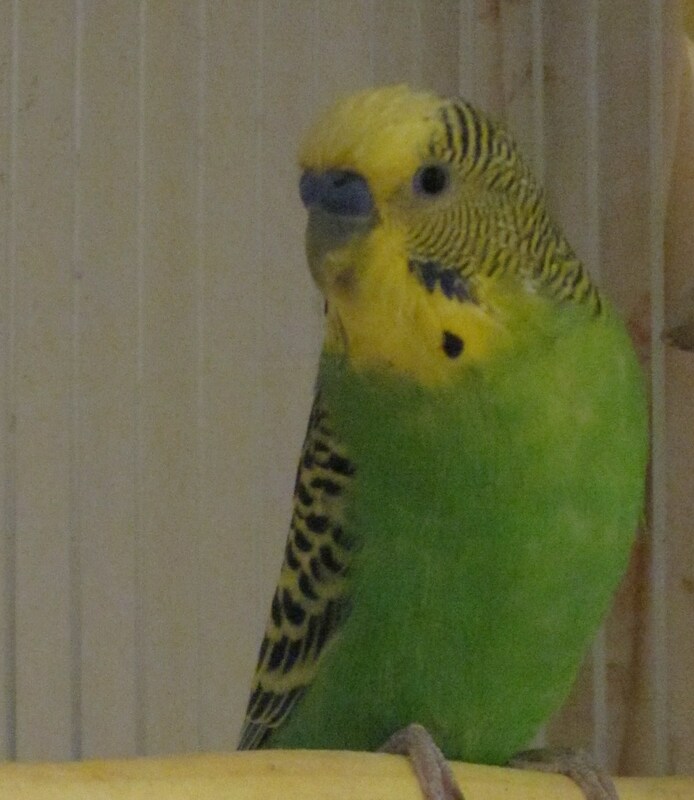 What Are Good Parrot Names? Such a fun article. I had an African Gray, her name was Grumpy Girl. She was a cool bird. A bit creepy at times because she used to hold full conversations with an invisible something or another named "Cleo" Yikes!